Dushanbe/Leipzig. 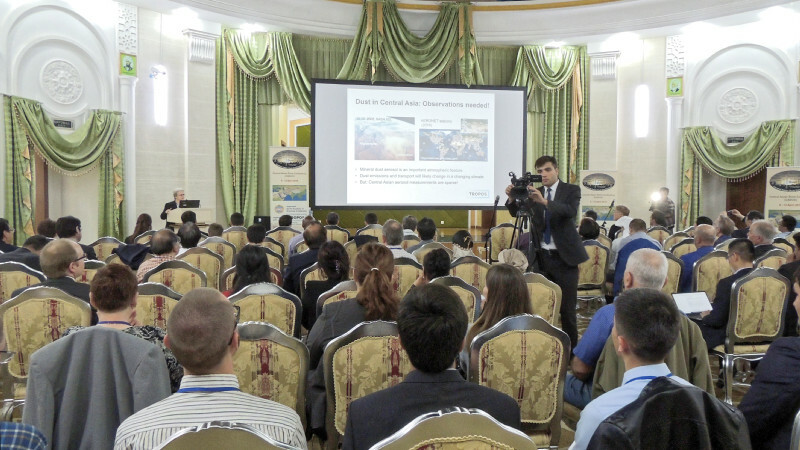 More than 80 researchers from 17 nations met from 8 to 12 April in the Tajik capital Dushanbe for the first Central Asian Dust Conference. 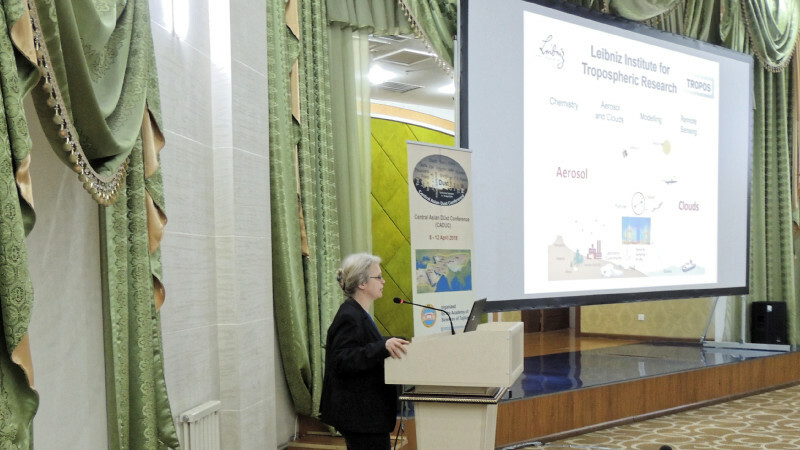 The "Central Asian DUst Conference (CADUC)" was initiated by the Academy of Sciences of Tajikistan and the Leibniz Institute for Tropospheric Research (TROPOS). It is funded by the Volkswagen Foundation. 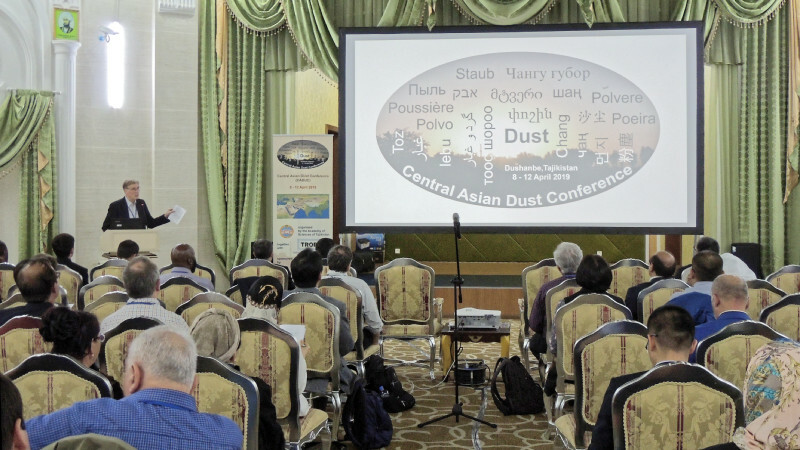 According to the organizers, it is the first conference on dust held in the middle of Central Asia, in the desert belt of the northern hemisphere. These dry regions extend from the Sahara in western Africa to the Middle East and the deserts of China. Millions of people in these regions suffer from the effects of dust on their health, flora, economy and climate. Nevertheless, for a long time the western Central Asia was an almost white spot in the global dust observations, atmospheric modelling and research until the first TROPOS laser measurements began five years ago in the Central Asian Republic of Tajikistan. Since then, German-Tajik cooperation has developed very successfully and inspired many researchers. Experts from Asia, Europe and America participated at the dust conference.